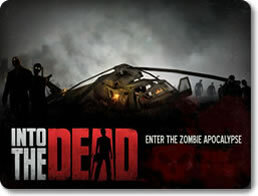 Into the Dead (mobile) - Run for your life in this horrific first-person runner! 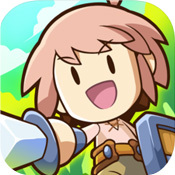 Postknight (mobile) - Run and slash your way to knighthood in this RPG runner. 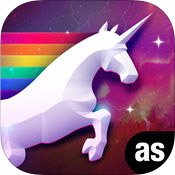 Robot Unicorn Attack 3 (mobile) - Robot Unicorn Attack 3 is just fine if you want more robot unicorns. 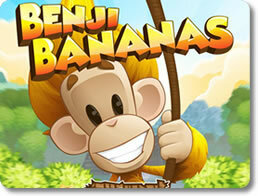 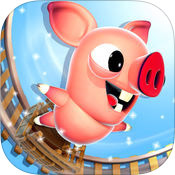 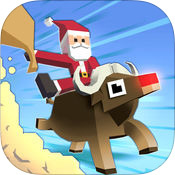 Rodeo Stampede - Sky Zoo Safari (mobile) - Ride, Capture, Wrangle and Display Wild Animals in Your Zoo! 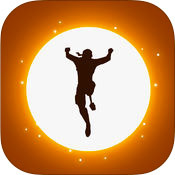 Rolling Sky (mobile) - Experience a challenging and artistic runner like no other! 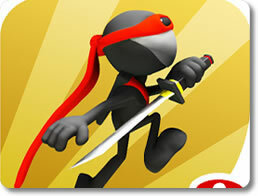 Sky Dancer (mobile) - Defy Death and Face Oblivion in this Artistic Runner! 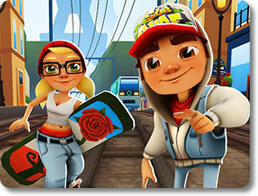 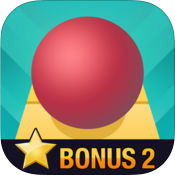 Subway Surfers (mobile) - Get on a hoverboard and ride atop the trains forever! 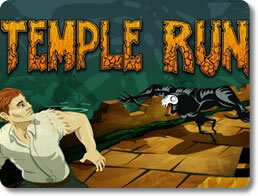 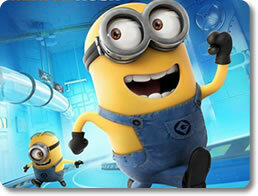 Temple Run (mobile) - See how long you can survive in this panic-inducing game of speed! 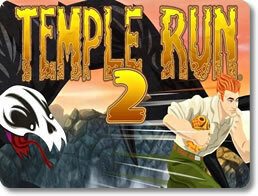 Temple Run 2 (mobile) - Run for Your Life from the Clutches of the Temple's Demonic Ape!